Fraud/Security Update: Is ECommerce Fraud More Prevalent on Mobile Devices or Desktop Devices? As the world’s population has gone mobile, so have those looking to defraud them. Or have they? 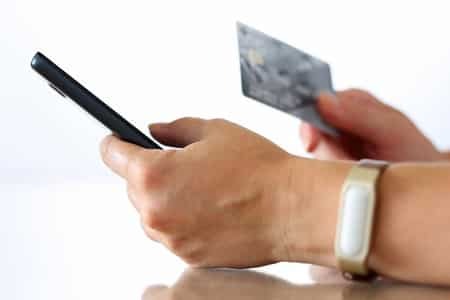 Many consumers shy away from mobile payments due to fraud concerns – According to a recent survey by Statista, 46 percent of respondents listed “fear of fraud” as a reason for not using the mobile payment option. 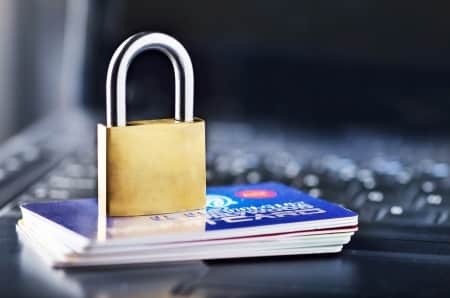 However, a recent report by antifraud technology company Riskified indicates that, while companies need to adjust their approaches to mobile fraud, it may not currently be as big a threat as feared. Mobile ecommerce is big business: in 2017, more than 2 billion smartphone and tablet users around the world will make an m-commerce purchase. 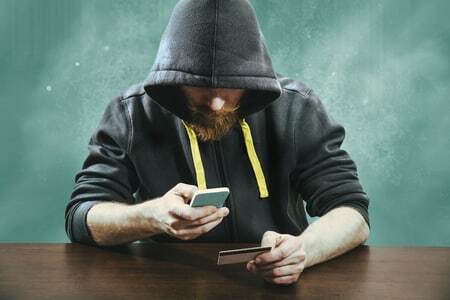 Riskified examines the topics of mobile fraud and desktop fraud in their report Making the Most of mCommerce: A Special Report on Managing Fraud in Mobile. What they found is that mobile transactions are actually safer overall – 95 percent of total mobile orders can be safely approved, compared to 90 percent of desktop orders. The percentage of safe mobile purchases is highest on transactions of less than $200, coming at 96.2 percent versus 91.5 percent for desktops. Although mobile payments are safer overall, Riskified did find certain situations to tread lightly. The safe approval rate drops to 87.3 percent on orders of more than $1,000, while web orders came in at 89.1 percent. The type of goods matters as well: mobile orders for digital goods are four times more likely to be fraudulent than those for physical goods. In addition, the overall safe approval rate is lowest between midnight and 6:00 am, when it falls to 90 percent. The theory is that fraudsters believe companies are more vulnerable during off-peak hours – and if a business depends on manual review, they’re correct. What may be most notable is that companies often are not accounting for the differences in mobile transactions. In the 2017 Global Fraud Survey by the Merchant Risk Council, more than 90 percent of ecommerce merchants use identical tools for both web and desktop fraud management. This can often lead to companies turning away more orders than they should. And according to Google, 61 percent of mobile users who have trouble accessing a site are unlikely to come back. Two cases where many businesses can benefit from newer methods are first-time shoppers and the address verification system (AVS). More than 80 percent of mobile purchases are made by first-time shoppers, but false declines are often high due to difficulties verifying their identity. 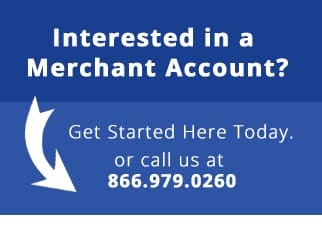 Being on a large merchant network can help validate new users via cross-referencing, and social media is also useful. While many businesses rely on AVS, it does not allow for human errors that are more common on mobile devices and it’s also only usable in select countries. Mobile commerce is currently projected to make up more than 60 percent of online purchases by 2019. Fraudsters are always devising new methods to compromise users, and it’s important to stay one step ahead of them. It’s also vital for companies to adapt antifraud processes that account for how mobile transactions are conducted. eMerchant is committed to remaining at the forefront of mobile payments and will continue to integrate new solutions into our services.